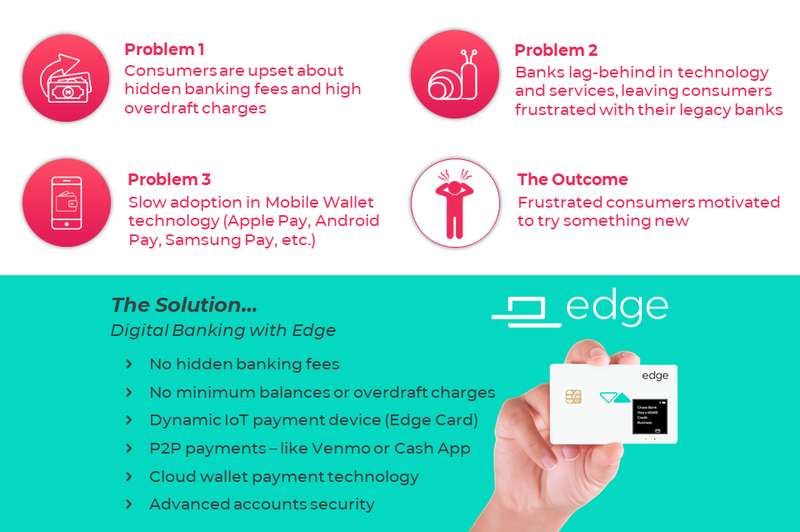 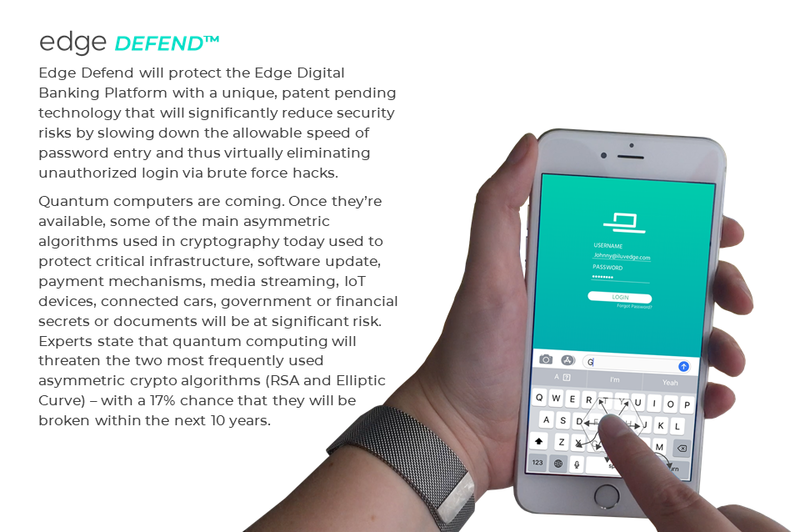 At Edge, our mission is to provide a digital banking experience that is based on what customers want instead of what banks can get away with. 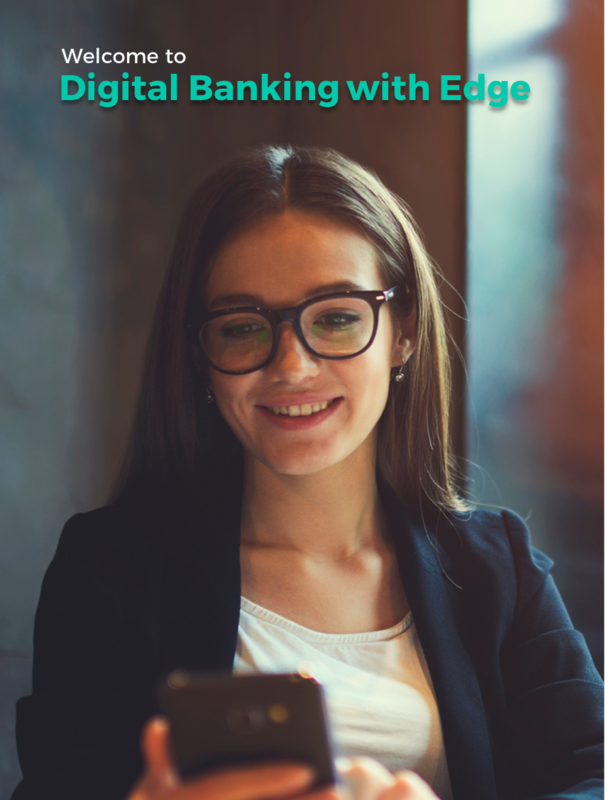 Our comprehensive digital banking platform will help our customers get ahead financially through better organization and integration of their finances and payments. 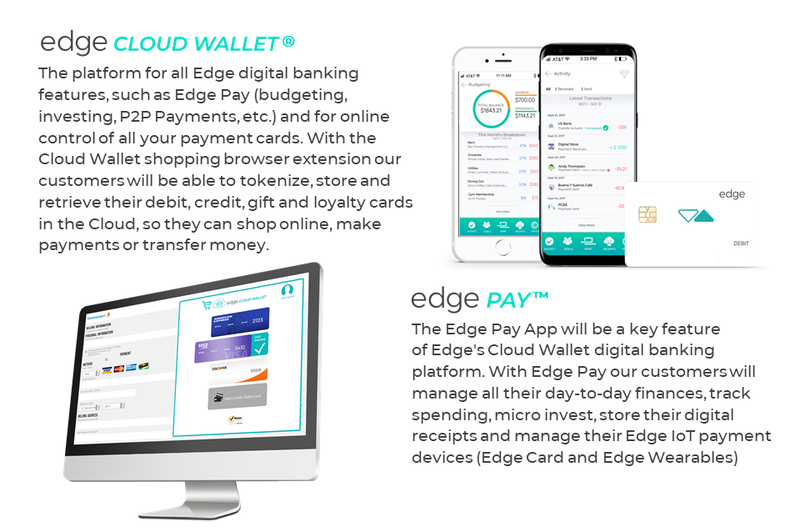 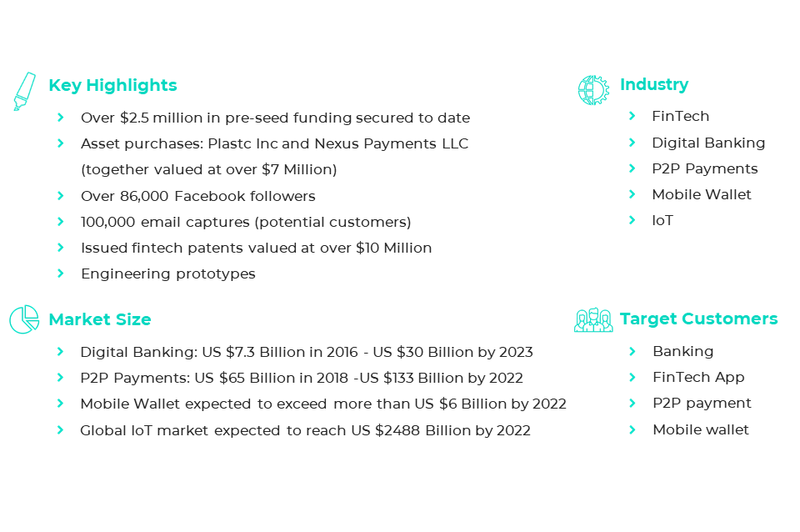 Edge will integrate basic banking functions (deposits, savings, and transfers) with financial well-being tools (i.e., cash flow forecasting, budgeting, spend monitoring, smart-investing and smart notifications). 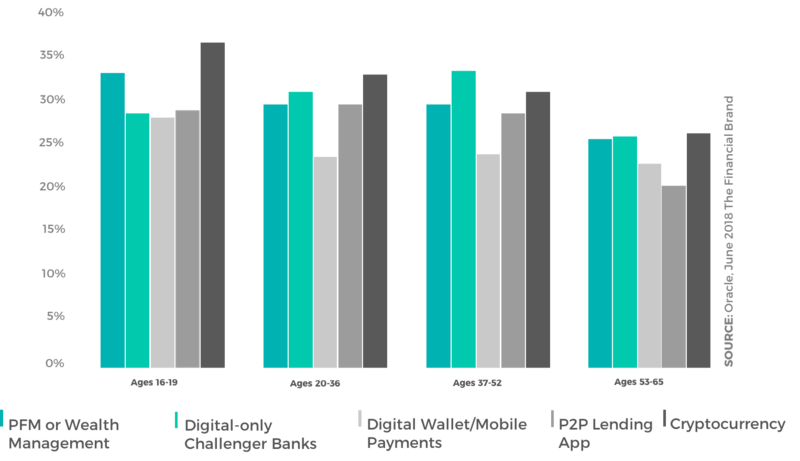 Edge will raise the bar for what customers expect from their banks. 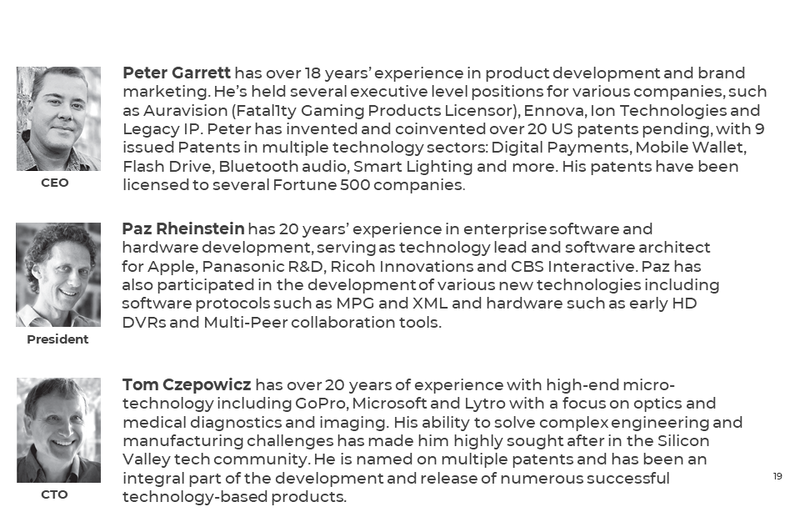 Edge’s management is comprised of seasoned technology experts that have the vision and experience to stay ahead of the curve. 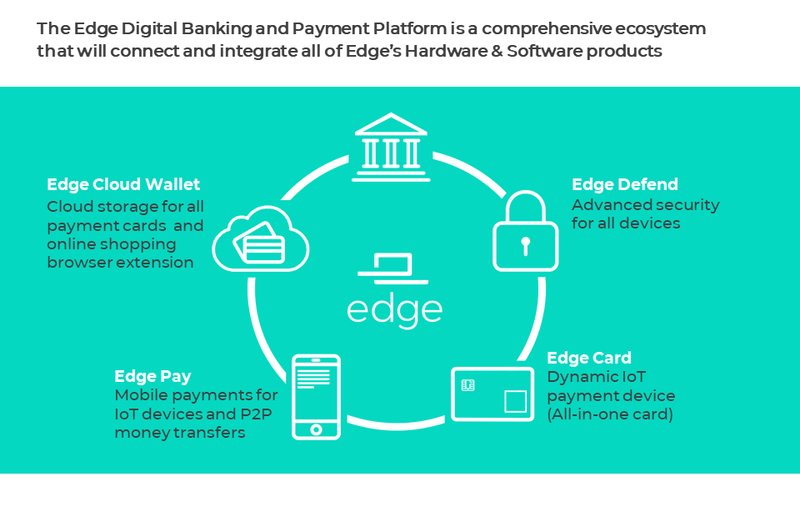 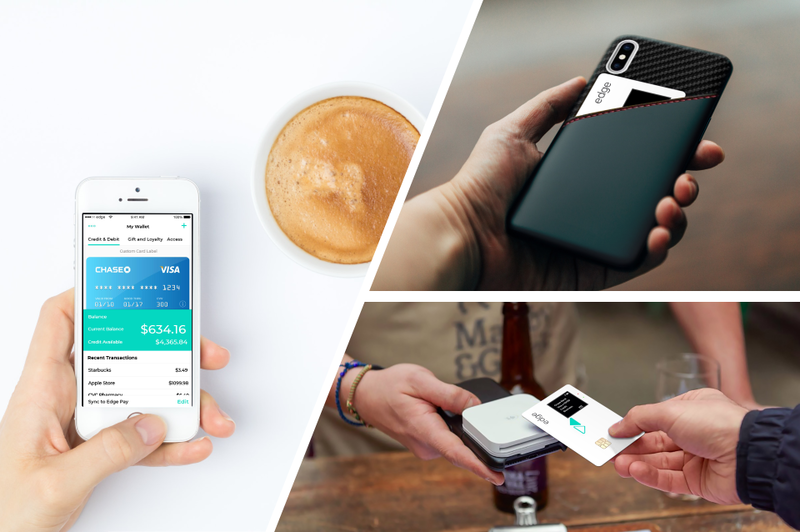 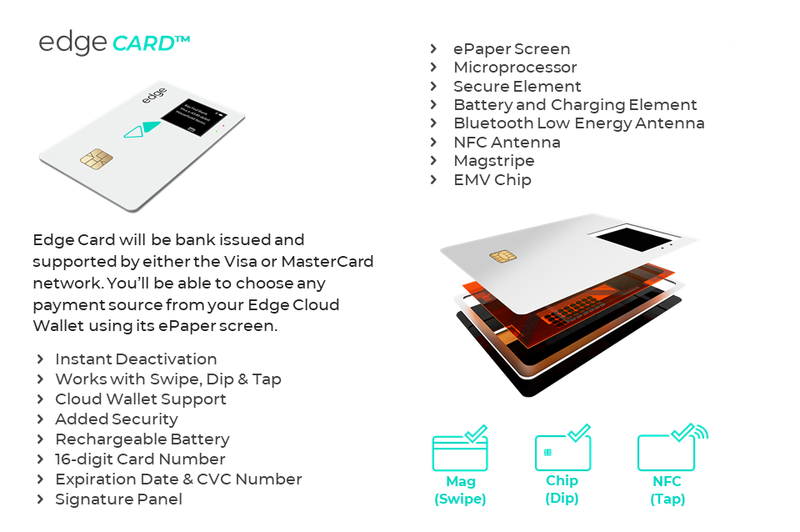 Edge's innovative devices and banking features will empower our customers to bank their own way.